Here you will find the Weight Watchers Points and P.F. 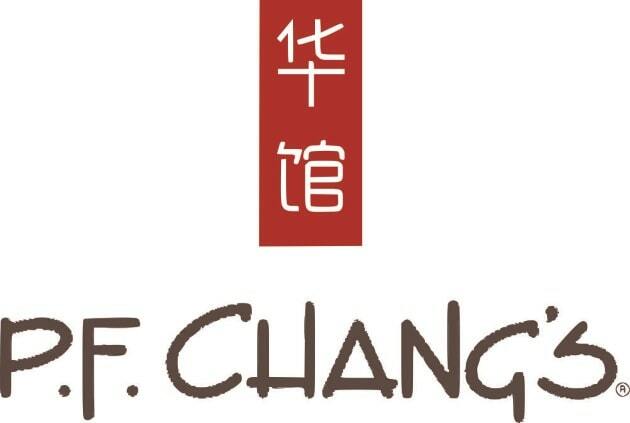 Chang's nutrition information. So if you are in the mood for this restaurant, be sure to look up the values from this page before you order. If you are a Weight Watchers member, then use these points to keep you on track. You will find the SmartPoints (first column) as well as the points plus and original numbers. Whether you are following Weight Watchers newest method or the older systems, you will find what you need here. If you are not a member then you can use the PF Chang nutrition information to track what you need. If it is calories, total fat or carbohydrates you are looking for it is on this page. Additional nutrition information includes saturated fat, dietary fiber, protein and sugars. What ever your diet plan tracks, you are sure to find it here. With Weight Watchers FreeStyle program there are now over 200 guilt free foods with zero points. Read this article to find out why these foods made the list. Drinking water is a great way to stay hydrated and has many more benefits like helping you lose weight. Find out how water and weight loss go hand in hand by reading this article. Start your day off right with a healthy meal. Check out these recipes for some breakfast ideas.